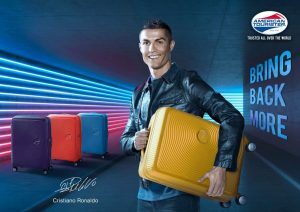 American Tourister, international luggage brand and part of Samsonite, announced the signing of international football superstar, Cristiano Ronaldo, as its new brand ambassador for 2018. "His presence will help bring American Tourister to a whole new audience, allowing us to stand out from the competition, and enabling us to take the Brand to the next level,” stated Subrata Dutta, President of Asia Pacific at Samsonite. Daisy Brand and the Federación Mexicana de Fútbol (FMF), the national governing body of soccer in Mexico, announced a multi-year partnership, designating Daisy as the Official Sour Cream of the Mexican National Team’s annual U.S. Tour, now in its 16th year. Hyatt Regency Waikiki Beach Resort and Spa partnered with The Pacific Rim Cup 2018, to become the global soccer tournament's sponsor. Pacific Rim Cup teams and representatives will be staying at the hotel during the tournament, which takes place on Feb. 8 and 10. Professional soccer clubs from Japan, Canada, and the U.S. will be playing next month at the at Aloha Stadium. Major League Soccer is joining the esports movement by partnering with EA Sports to create eMLS. eMLS will pit the best FIFA 18 players from the U.S. and Canada, representing MLS clubs, against each other to determine who will represent the League in the EA SPORTS FIFA 18 Global Series Playoffs on the Road to the FIFA eWorld Cup 2018. Miami's long-awaited MLS team is preparing to launch at the end of this month, according to the MIAMI HERALD. David Beckham and his business partners' team is scheduled to start playing during the 2020 season. Grupo Bimbo has started the 2018 Futbolito Bimbo edition in Mexico, through which the company brings together close to 70 thousand children from all over the country to play a friendly soccer tournament. 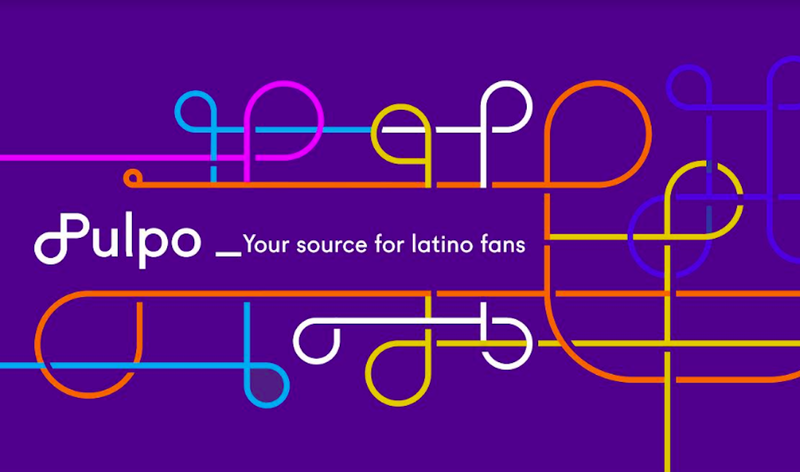 The competition starts on April 14, until July 21. Goldman Sachs lent Orlando City Soccer Club $120 million. This is the fourth MLS stadium loan in the last year for the Wall Street titan. “[MLS] is something that the firm is very supportive of. 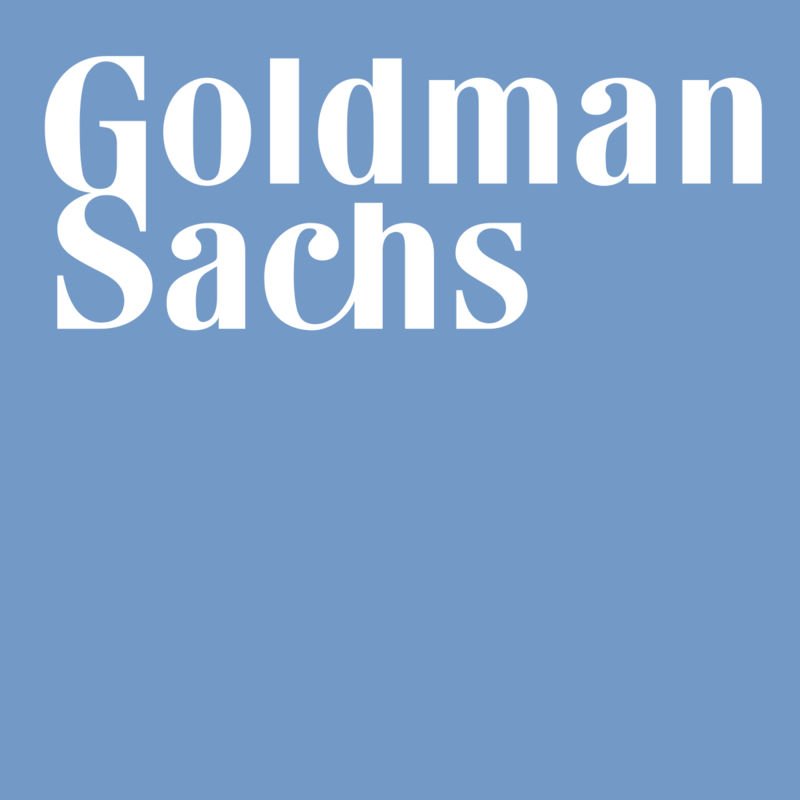 We are willing to commit a significant amount of money to the league and the teams,” stated Greg Carey, global head of sports finance at Goldman Sachs, according to bizjournals.com. Philadelphia welcomes, for the 12th time, the United Soccer Coaches’ convention, the annual gathering of American soccer thinkers, influencers and power-brokers. With the upcoming U.S. Soccer Federation presidential election in early February, the convention will have the candidates making their cases at its center point.